Should my Child Attend Summer Middle School? Summer middle school may cause some students to become resentful and shut down. Attending summer middle school allows students to make up failed classes or get extra credit in new subjects. 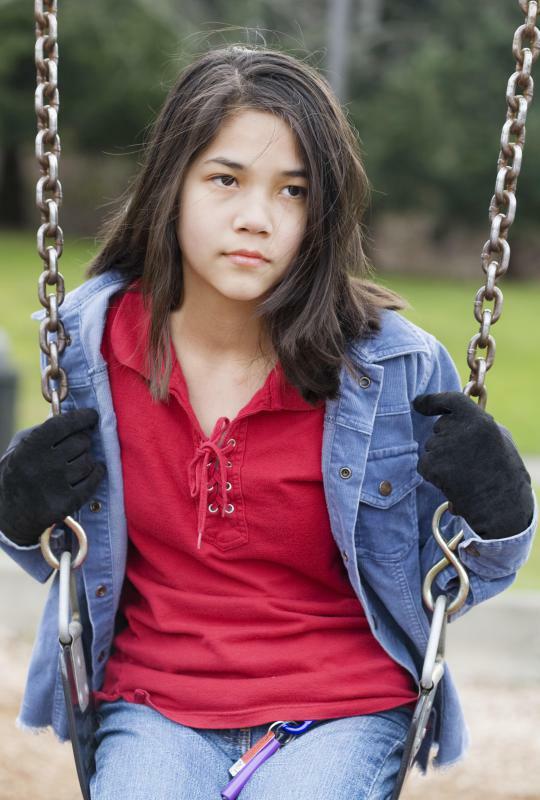 Attending summer middle school can be an important experience in a student’s development – or it can be a traumatic event that makes them resistant to the educational process. Before deciding on whether or not a youth should attend summer middle school, a number of factors should be considered. 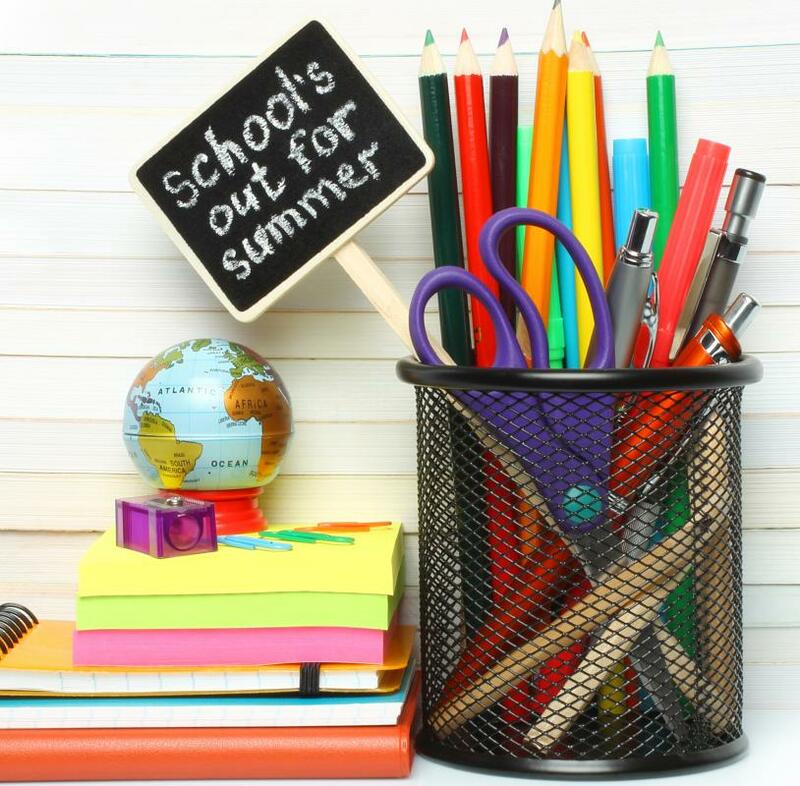 These factors include understanding the reason for summer middle school; the consequences for successfully completing or not completing coursework; what alternatives there are; the student’s ability to complete the work; and the consequences for not doing the coursework. First and foremost, the reason that summer middle school is being considered for the student should be clear and completely understood. Did the student fail a class? Is the student trying to get ahead? Did the student not do well in the course and needs a review? Next, the consequences for both successfully completing and not successfully completing the coursework should be known. Can the student still graduate on time if the coursework is not done? What degrees can they graduate with if they can no longer complete as many courses in the subject matter? Will they be held back if they do not complete the work? If they complete the work, will they be able to advance to another class during the next school year? The education a student receives in middle school is the foundation for the courses they will take in high school; failing to successfully complete certain courses on time in middle school can affect a student’s graduation. The alternatives to summer middle school should then be researched and understood. Can the coursework be made up during the next school year? Can an online course be taken instead? Would the school allow the student to advance to the next class if the student got tutoring? What will these alternatives to summer school cost, both financially and time-wise? There may be many choices besides putting the student into summer school that accomplish the same goal. The student’s ability to complete summer coursework or any alternatives can then be assessed. What changes have occurred that would allow the student to complete the course a second time around if they failed it the first time? Will the student be resentful and shut down if forced to take summer classes? Does the student have time during the summer to complete the coursework? Does the student have access to the proper resources necessary to succeed? Does the student have reliable transportation to classes? If the student is going to fail to complete the summer coursework, they should not be attempting it. Finally, the consequences of both taking and not taking the course should be considered. Would the student do better overall if they were held back? How will the student be affected socially if they attend summer school? What opportunities will they miss if they attend? What opportunities will they miss if they don’t attend? Sometimes, attempting to force a student to do summer classes is not in the overall best interest of the student. These may seem like a significant number of aspects to consider, but the choice of whether or not a student should attend summer middle school can have consequences even beyond high school. College, future job aspects, and the child’s overall well-being can be affected by whether or not a child takes summer middle school – it can be that important of a decision. What are the Benefits of Taking Summer Courses? How do I Choose the Best English Summer School Courses? How do I Choose the Best Summer School Courses? How do I Choose the Best Free Summer School?